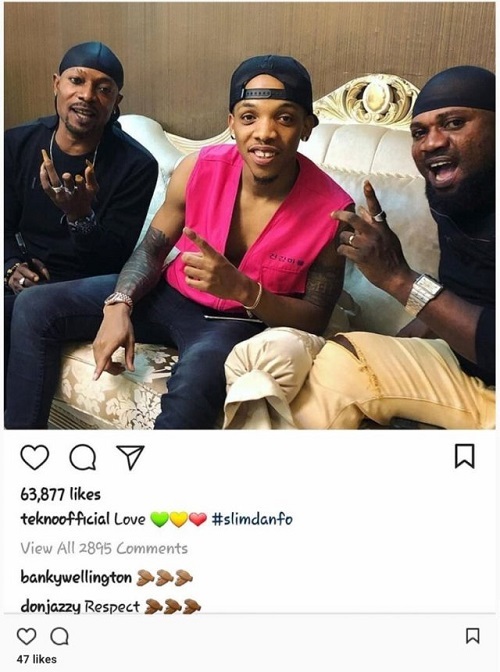 After being accused of stealing a song,Tekno has gotten applause from popular musicians after reconciling with the singers. 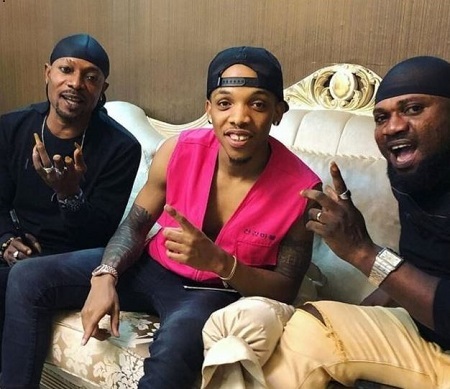 Two Nigerian musicians Don Jazzy and BankyW have reacted after Tekno and Danfo Drivers (Mad Melon and Mountain Black) reconciled after they called out Tekno for sampling their song ‘Kpolongo’ without getting permission from them. Tekno's management had reacted saying that they reached out to the singers but got no feedback. However, in a surprising move, Tekno met with the musicians indicating that the matter has been settled. Reacting, Don Jazzy and BankyW applauded Tekno for the move. The duo commented on Tekno's Instagram page with clap emojis.